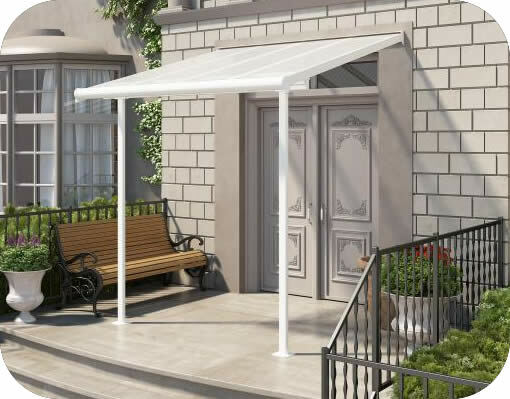 Protect your patio or entrance with Palram's beautiful Sierra patio cover. 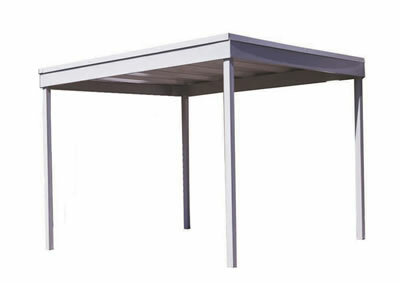 Clear polycarbonate roof panels and heavy-duty aluminum frame. 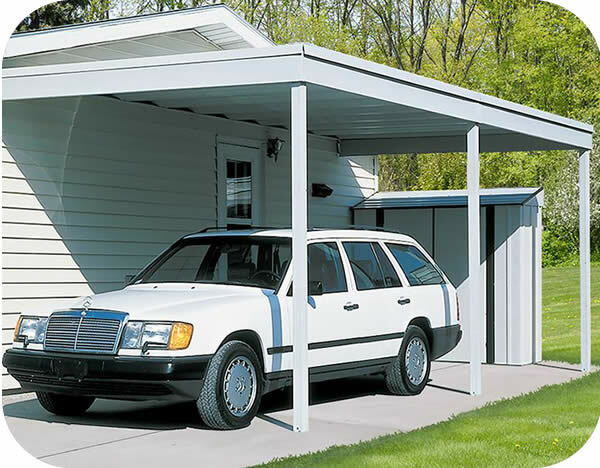 Protect your patio or entrance with Palram's beautiful Sierra patio cover. 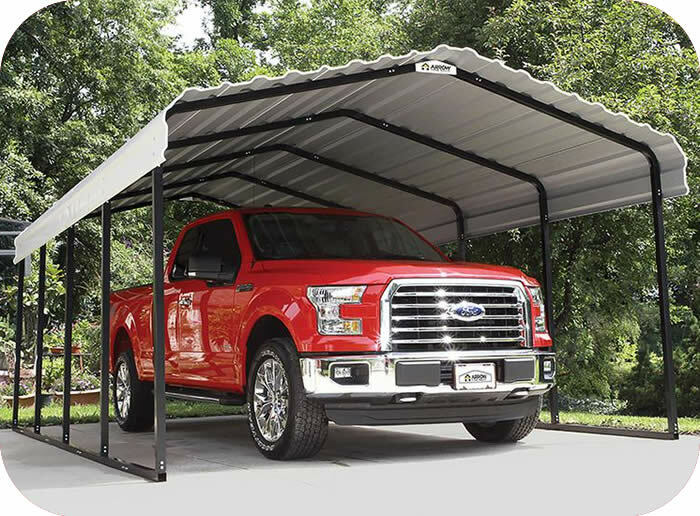 Featuring clear, UV-protected polycarbonate roof panels, you, your family and patio furniture are protected from the elements while still enjoying natural sunlight. 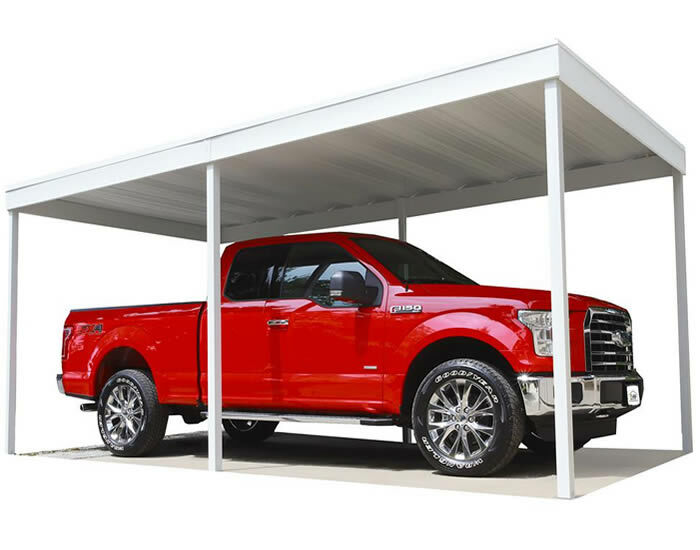 The heavy-duty, high-quality (yet lightweight) aluminum frame is powder coated in white, which is neutral enough to match any home color. 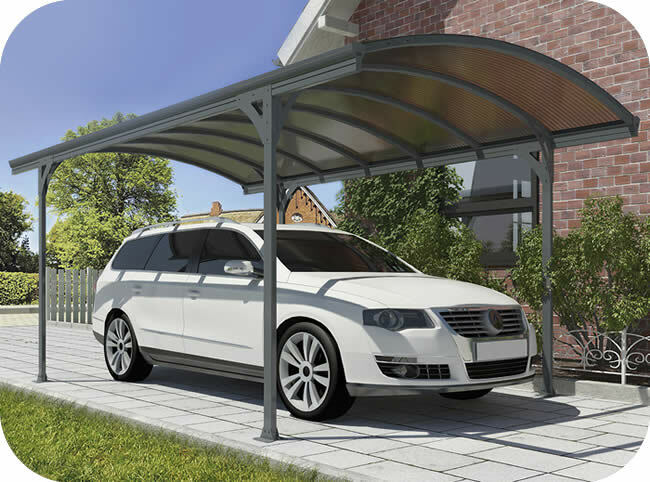 It is corrosion resistant and durable, and will maintain its looks for many years to come. 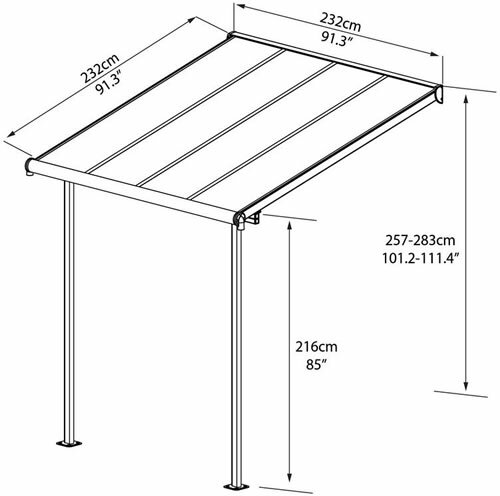 The Sierra patio cover's framing easily adjusts to fit your patio's unique size, height and width.